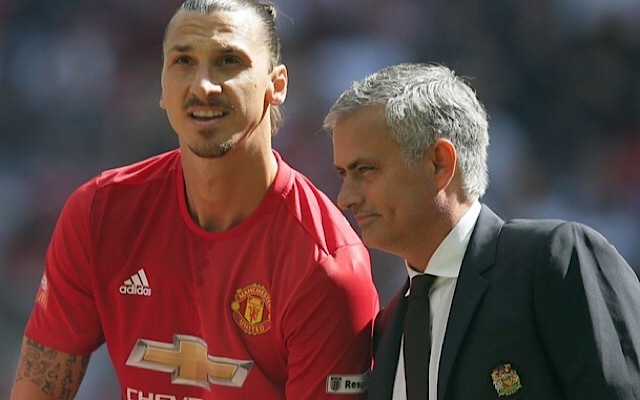 Zlatan Ibrahimovic has taken aim at Manchester United’s class of ’92 stars and stated that Sir Alex Ferguson’s legacy is holding the club back. The Swede played at Old Trafford between 2016 and 2018, winning the Europa League and League Cup while earning hero status among the club’s supporters for his goals and performances. The 37-year-old now plies his trade in the MLS with LA Galaxy, but he is still keeping a close eye on the events at Old Trafford in his spare time. 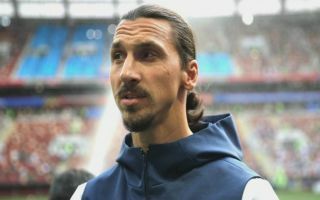 Ibrahimovic sat down for an in-depth interview with the Daily Mirror at the start of the week, during which he hit out at a number of United legends for their critical comments over the last few years as television pundits. The veteran striker enjoyed a close bond with former Red Devils boss Jose Mourinho, but the Portuguese was a target for a number of the club’s former stars in the media due to his perceived flaws as a manager. 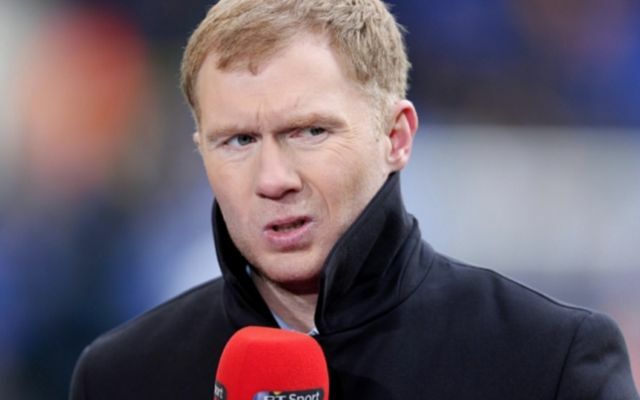 Mercurial midfielder Paul Pogba also came under fire for his performances, but Ibrahimovic has labelled the likes of Paul Scholes and Gary Neville as members of the “the circle of Ferguson”. “They are not there any more,” Ibrahimovic told The Mirror. “They are on TV and complaining all the time because they are not active in the club. “So you cannot be on TV and always complaining and criticising. Yeah, ok, you’ve had your time, we know it. Ibrahimovic also stated his belief that United have struggled to carve out their own identity again since Ferguson left the club in 2013. The Red Devils have not won the Premier League title in six years, nor have they managed to progress beyond the quarterfinals of the Champions League. “Everything that happens is judged by the era of Ferguson,” Ibrahimovic added. “They are saying if Ferguson was here, this would not happen, Ferguson would not do it like that.